Orders can be placed online by following the link below. Yearbooks can also be purchased in Room 711. 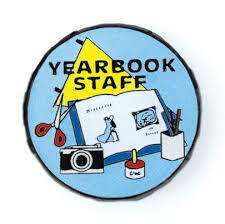 If your business is interested in placing an ad in the upcoming yearbook, contact Mrs. Elmore. All ad's are in full color! If a parent buys a business ad and a yearbook, there will be a $10 discount on the yearbook.